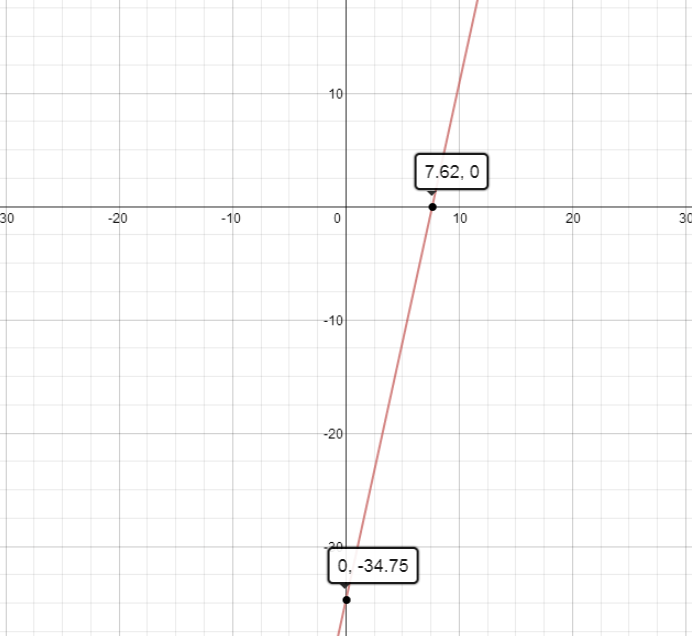 Can you write this linear equation in point-slope form? Round to the nearest hundredth, and use an x-value of 7.89. Might be something interesting there. Posted in: basic. Tags: basic, linear.